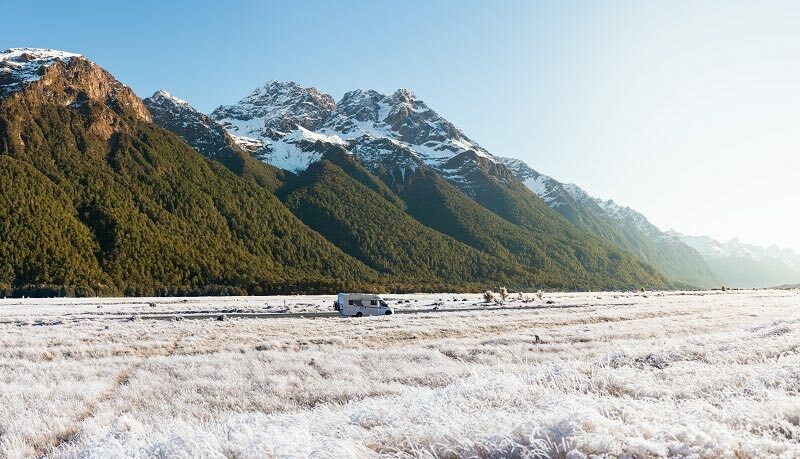 As photographers, a campervan trip to New Zealand has always been on our bucket list. 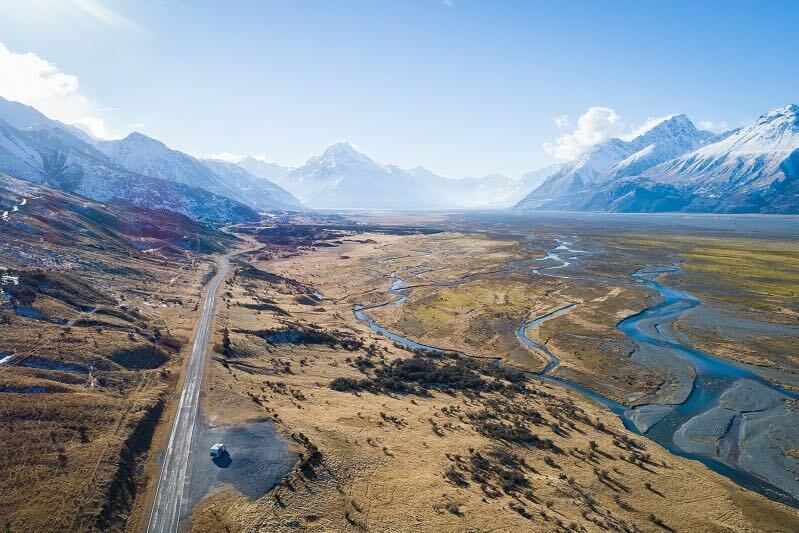 The sheer beauty of the landscapes that New Zealand has to offer is out of this world. It's literally a photographer’s dream every which way you look. 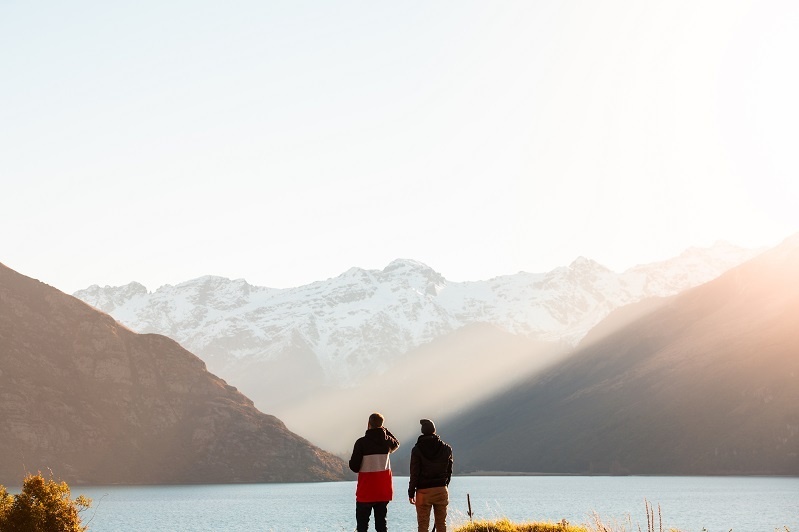 We decided to do a ‘boys’ roadie’ in the South Island for a chance to hang out together, explore a new place and capture some awesome images along the way. Our trip with Wilderness started in Christchurch and from there we visited Tekapo, Pukaki, Ohau, Queenstown, Te Anau, Fiordland, Mount Cook and a bunch of places in-between that we chanced upon along the way. Our highlights were the incredible Mt Cook and Fiordland National Park, while Tasman Glacier in the Mackenzie Region was epic too. We hiked through stunning alpine landscapes, we both tried snowboarding for the first time (we’re totally hooked and can see what the fuss is all about!) and we took SO many pictures! We freedom camped all the way as there were some amazing spots to choose from. 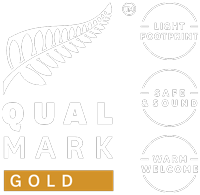 Pukaki and Ohau, in particular, had some awesome freedom camping zones right on the water. It felt like there were lakes and mountains in every direction we looked. Our Wilderness motorhome, a Ranger 4, was a solid workhorse. It didn't miss a beat, even loaded with boards and climbing snowy mountains. It had a really homely vibe too, and we loved having all the storage for our camera gear and belongings. And man, was it super warm! We were often sitting around the table having a cuppa in our boxer shorts before bed while it was below zero outside. Travelling by motorhome was 100% suited to the type of independent travel we both enjoy. We found ourselves pulling over every few kilometres, our jaws just dropping as we took in the scenery. The drones definitely got a workout this trip! We'd both choose travelling by motorhome over a rental car/hotel combo any day. Seriously, is there anything better than pulling up for the afternoon, making a campfire, sleeping under the Milky Way and then waking up right at the water’s edge? This kind of travel IS living your best life. Our best advice if you’re freedom camping would be to explore some dirt tracks before the sun goes down and find your own little piece of paradise all to yourself – there are plenty! In the end, we humans only have memories, so we better make bloody good ones. Seize the day and live your life people, you won't regret it. We will be back.